One of the many companies that I keep my eyes on is Dream Pod 9. One very impressive feature of the company is that many of their rule sets are available for free on DriveThruRPG. 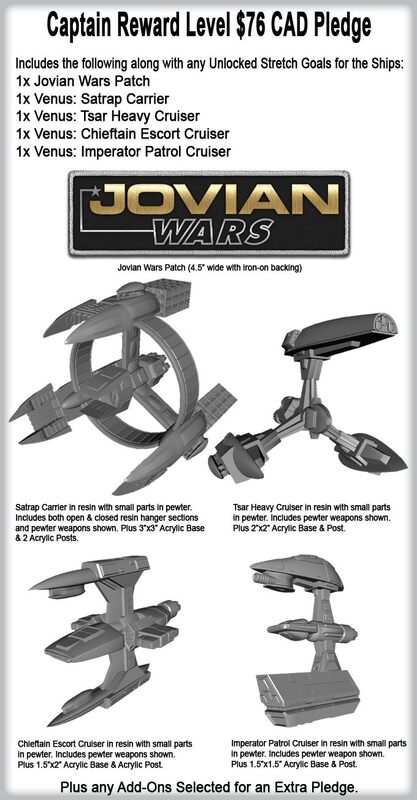 This post looks specifically at Dream Pod 9’s newest Kickstarter to fund the Jovian Wars’ Venus Force. Please Note: All images in this post are from Dream Pod 9’s Kickstarter Page, Web Page or Facebook Page. 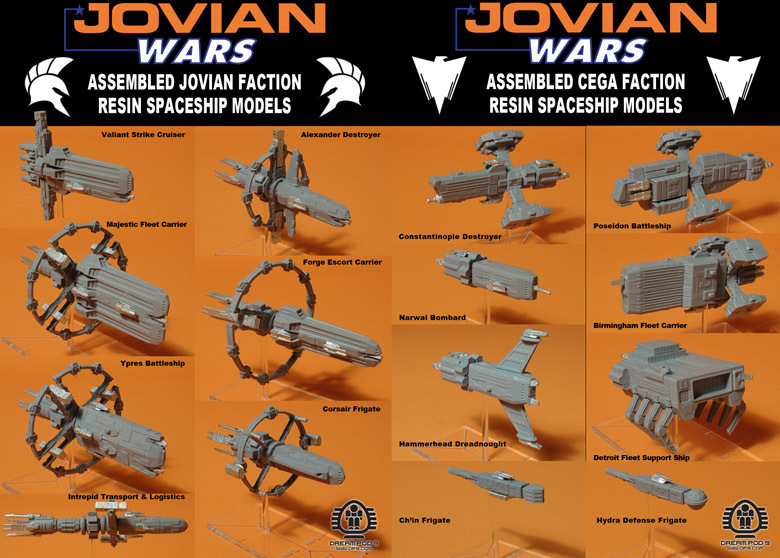 Jovian Wars is a space game focusing on space combat. Large capital ships, 30 foot flying robots and star fighters make up the bulk of the forces in this game. In some ways, the game presented here reminds me of Knights of Sidonia and other Anime classics. To me, this seems cool and it might be of interest to some of my readers. It is recommended that players play the game on a 3′ by 3′ table, but other sizes are allowed too. When you roll the dice, you are looking for doubles and triples in your dice group rather than specific number values like you do in other games. Jovian Wars is not new. Instead, this Kickstarter is about funding a new faction – Venus. 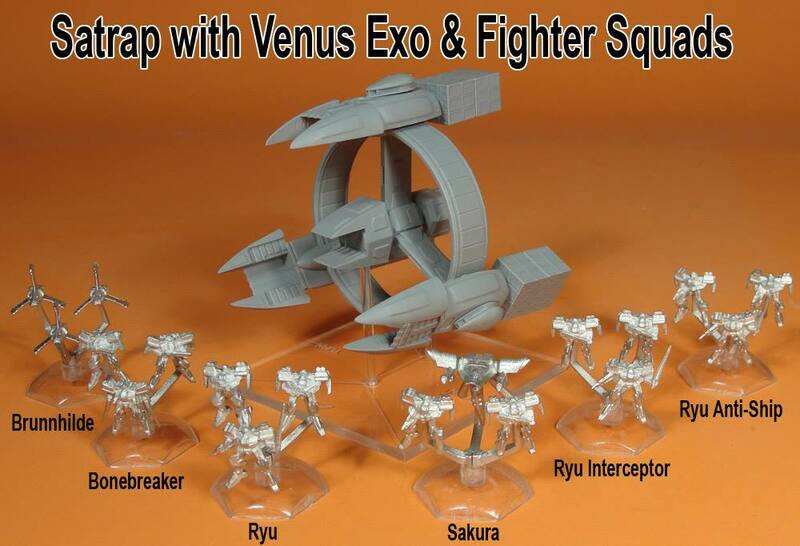 The Venus Faction looks cool, but my favourite group so far (in terms of appearance) is the CEGA force. Below is a picture of some of the Capital ships in the currently existing factions. These ships are available through the Kickstarter or through Dream Pod 9’s website. Some of the ships in the two existing factions. I really like the look of the Detroit Fleet Support Ship and Poseidon Battleship. 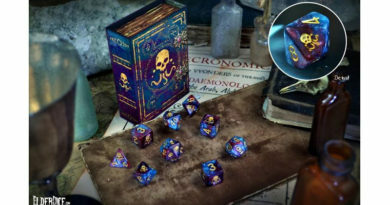 So What is New in the Kickstarter? This Kickstarter introduces the Venus faction to the game through various pledge levels. Below are two of the many levels. Keep in mind that the prices are in Canadian funds. This group of four Capital Ships runs $76. This pledge gets you the four Capital ships as well as Exo and Fighter Squadrons for $128. Those are some neat ships. Many of the stretch goals to date apply to the Satrap Carrier. They add different looks to the model. The Satrap Carrier with some exos. Pretty cool. I believe that the Carrier there can carry four units of Exos or Fighters. 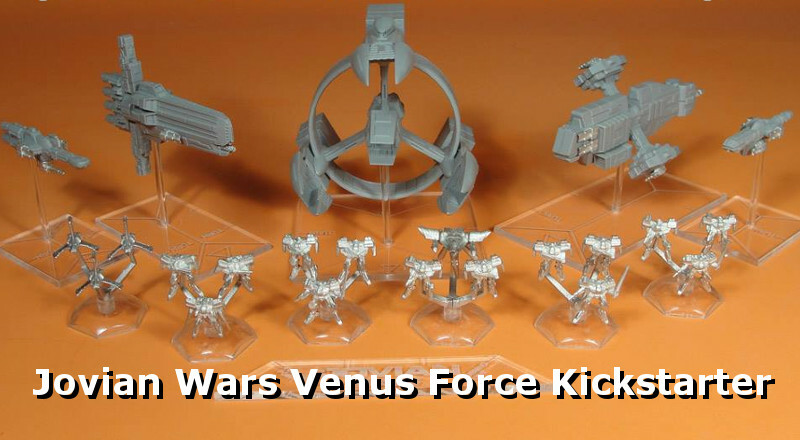 Jovian Wars – Venus Force is already funded. That said, their goal was not too high, which leads me to expect they were going to release these products no matter how the campaign went. For updates on their Kickstarter production, I found their Facebook page the best place for news. Check these images out. The Jovian Carrier ready for battle and posing as a merchant ship. There is a ton of other preview images over there too, so if you are interested, be sure to visit their Facebook page. As I mentioned above, the rules for Jovian Wars are currently available for free on DriveThruRPG. In those rules, are counters for all of the units in the game. In this way, you can try the game before you buy simply by printing and playing. If you like the game, you can then upgrade to the full version of the miniatures. Have I Heard of Dream Pod 9 Before? You very well may have. Dream Pod 9 has had a couple of very successful Kickstarters in the past. 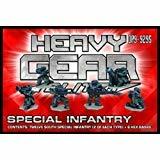 They also publish the game Heavy Gear Blitz, and you can get the rules to the game for free as well. 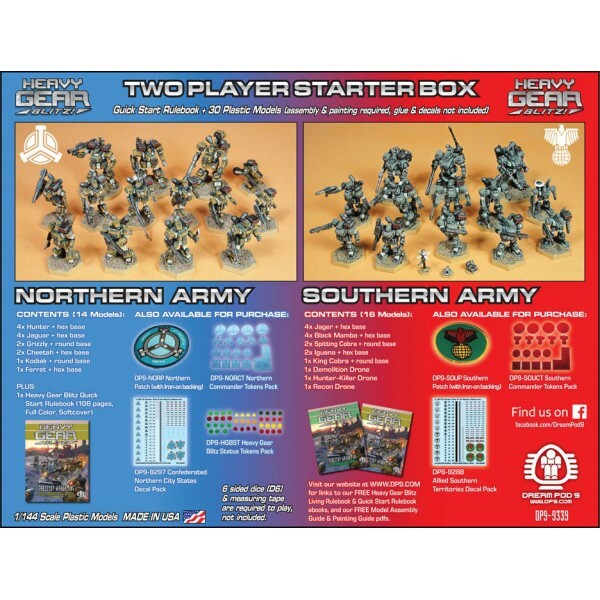 Their two player starter set for Heavy Gear Blitz looks especially cool to me. 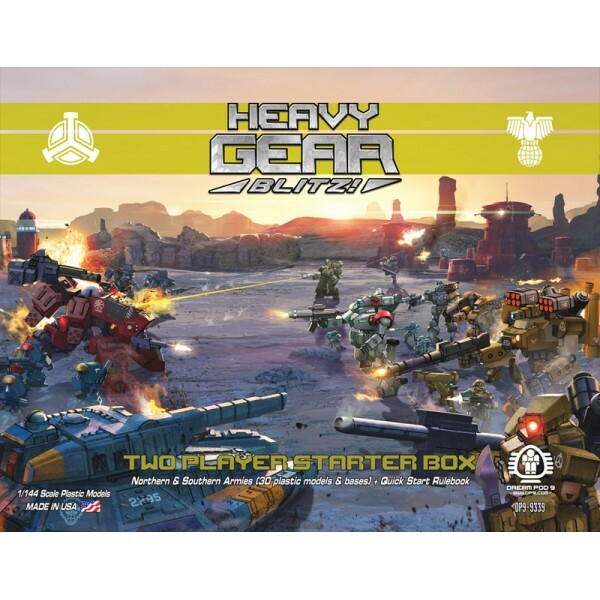 Cover of the Heavy Gear Blitz Two-Player Starter Box. The Back of the box. Some cool contents in there. That is a good number of minis in this box for not a bad price. Hopefully you enjoyed this quick article. 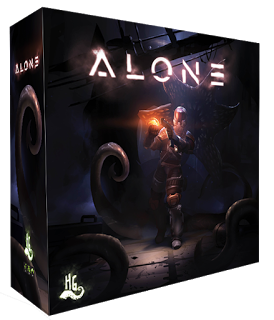 my purpose with it is simply to draw attention to a Kickstarter campaign that I think looks cool. If you participate in a Kickstarter, remember that there can be risks. Delays happen and sometimes the materials don’t always materialize. That said, I have participated in a couple of Kickstarters and enjoyed the rewards that come with the campaigns in the form of extra value (or products) to game backers.